Successfully Added Skiing Goggles With Built-In Action Camera - 720p HD, 130 Degree Wide Angle to your Shopping Cart. 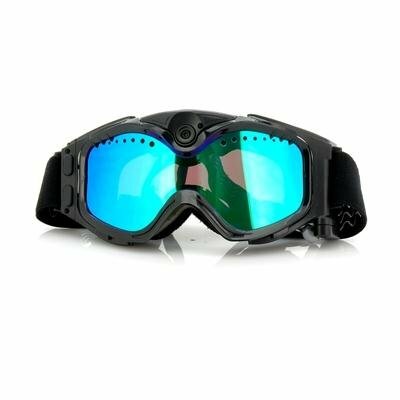 Grab your snowboard and now these goggles with a built-in video action camera and take full advantage of the 720p resolution as you record the extreme action on the slopes. This product is in stock and can be dispatched within 24 hours of ordering with a 12 month warranty. 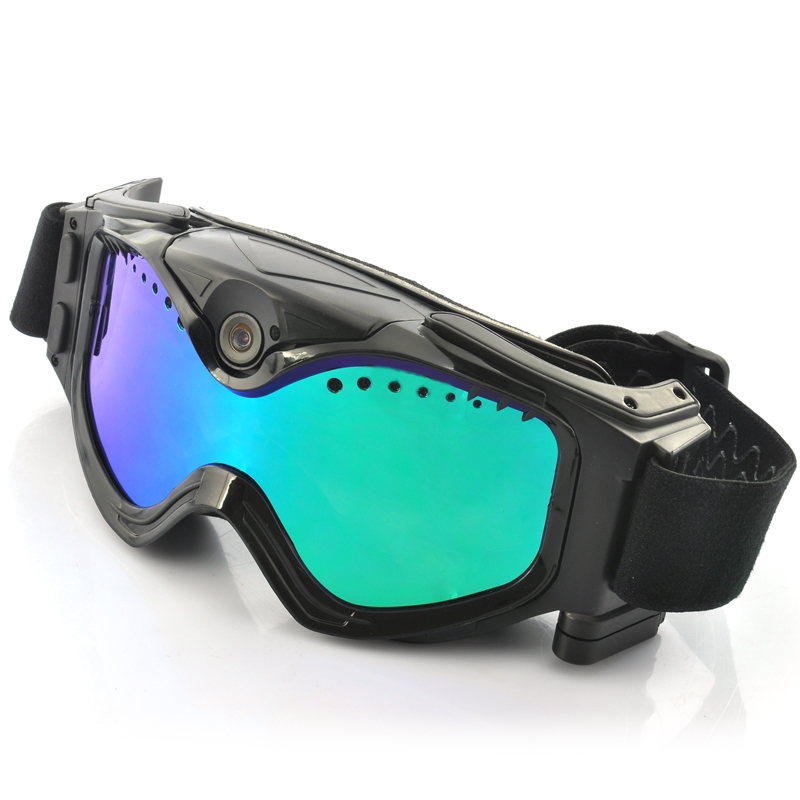 Brought to you by the leaders in wholesale electronics and sport action cameras, Chinavasion. Not easy to use. Not so good manual.